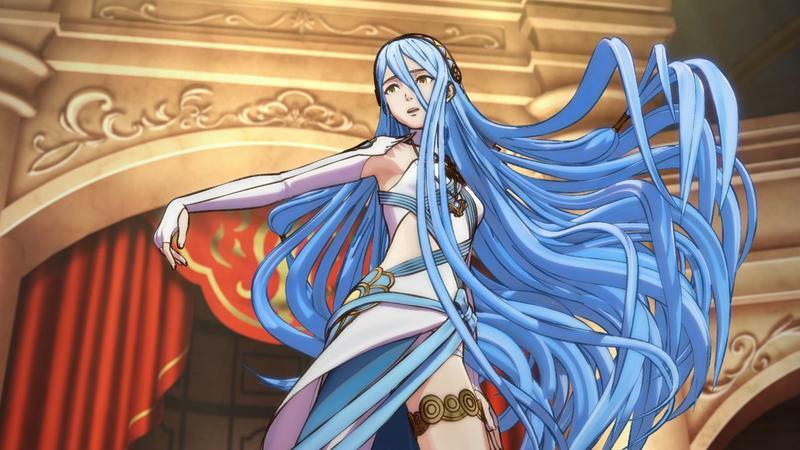 Fire Emblem Fates is a really weird concept in terms of release. 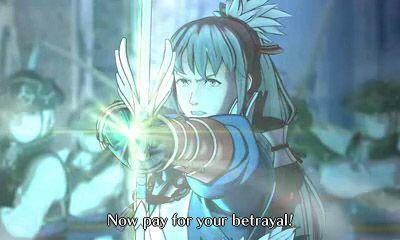 If you include the additional DLC content, this game ships with three separately purchasable campaigns. Now, you can nab them all at once if you pick up the Special Edition for $79.99. The problem? That seems to be out of stock everywhere in pre-order form, and there's no telling when Nintendo will restock it again. Or, heck, if they'll restock it. So, what you're looking at here is three separate campaigns that represent separate difficulties and story lines. 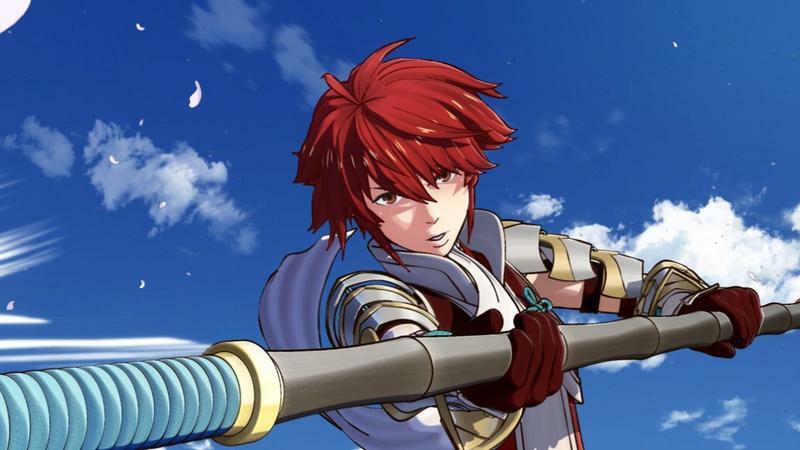 Birthright is the easiest, Conquest is more complex and Revelation is the most challenging, though that latter one really shouldn't be played without tackling at least one of the former. Encountering these unique campaigns is really odd, too. You can buy the game for $39.99. It's a full game, definitely worth the price. At the conclusion of chapter six, you'll choose which campaign you want to play. The first choice is free. From there? Unless you nab a bundle, you'll pay $19.99 for each additional story. Even now, having played all or some of each campaign, I recognize that this is a totally weird release system. It's crazy, okay. It is. 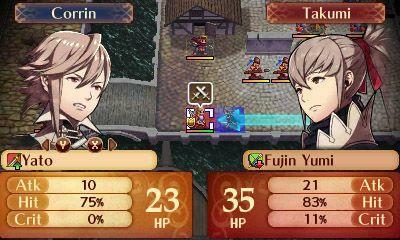 However, if you dig Fire Emblem or tactical strategy games in general, I recommend that you don't worry about this. There's so, so much content here that the asking price is totally fair for each tale. You'll finish one, feel satisfied and have the option to keep rolling for a cost that makes sense. Don't worry about the odd split. Do worry, though, about which campaign you choose. 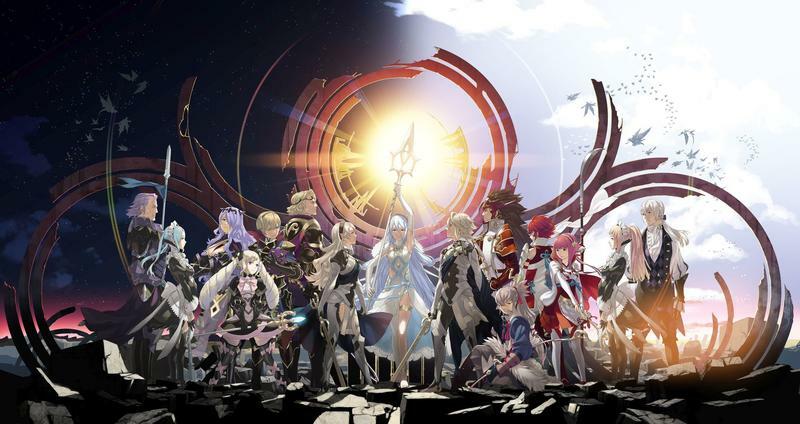 Fire Emblem Fates forces you to make a tough choice, for the characters and for your style of play. Heck, it may be the hardest point in the whole game. And a wonderful game it is. 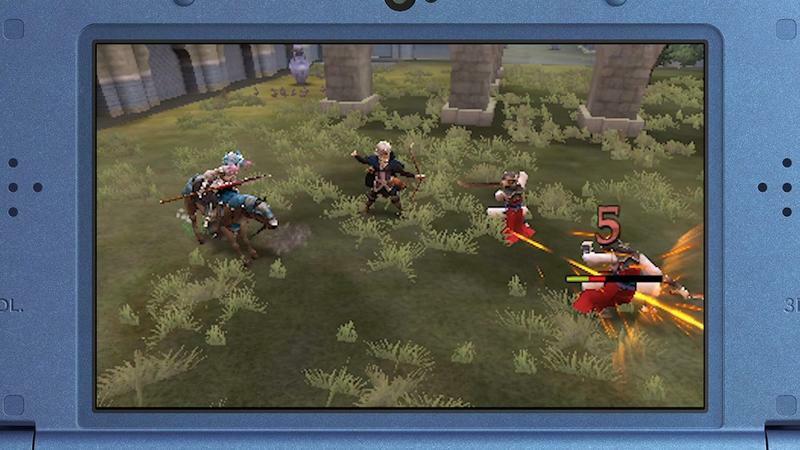 I really loved the setup here for Fire Emblem Fates. I tried my best to stay in the dark before playing the game, and I'll try here to make it so that I don't reveal much when it comes to any of the story. I will, however, explain a little of what happens at the beginning in order to describe the choice you have to make. If you're really worried about spoiling anything, just skip down to the next section. 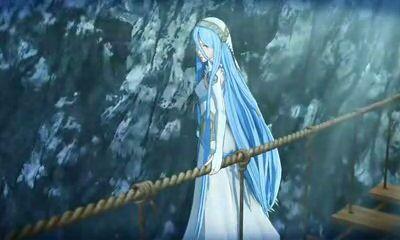 The short of it is that the end of chapter six marks a hard decision for players. 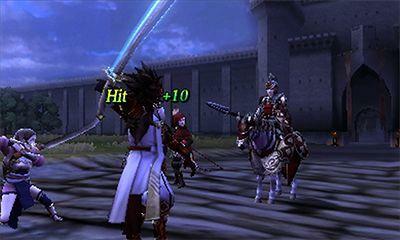 Picking Birthright is the easiest version with quicker access to money and items. 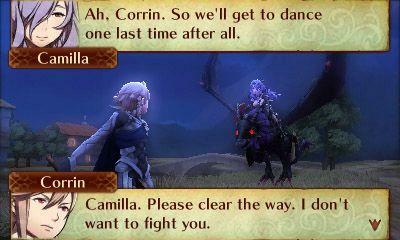 Conquest is a bit harder with limited access to those things. 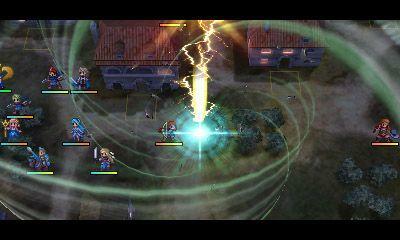 Finally, Revelation is the hardest with a more independent campaign. 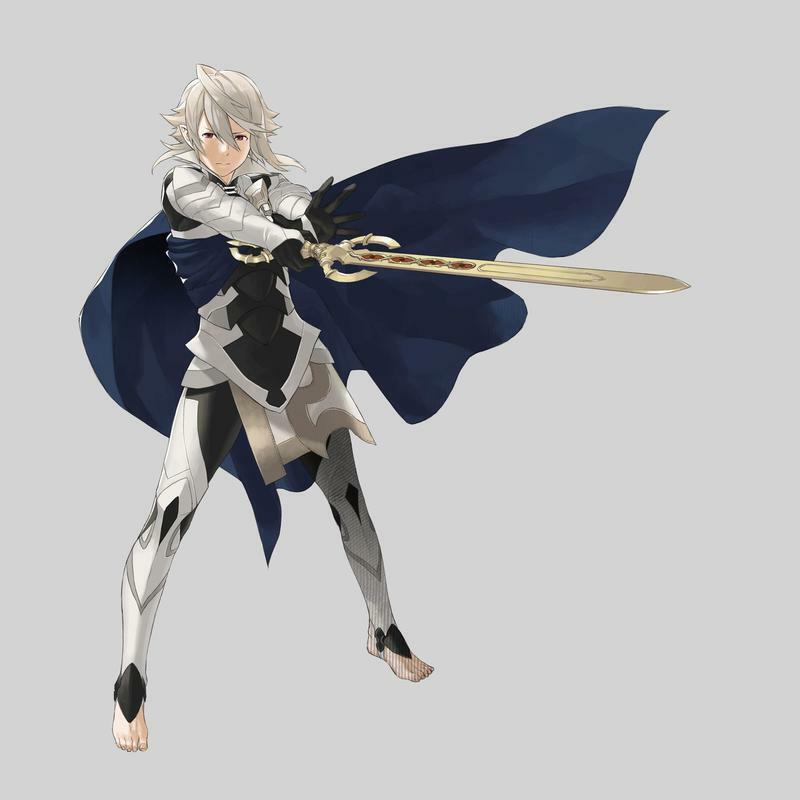 Players will find themselves playing the role of Corrin, a character thought to be one of the princesses (or princes, if you go the male route) in the brutal Nohrian family. 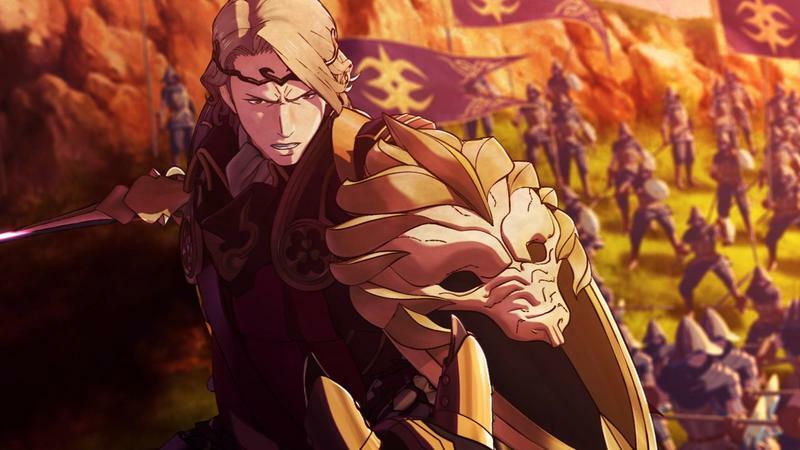 The king, it turns out, is mad with the desire to rule the world, and that means constant strife and war with the Hoshido kingdom. 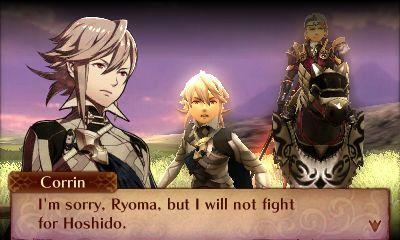 You'll find out that your family lineage isn't what you think it is, and you'll find yourself behind Hoshido's lines with its royal family. 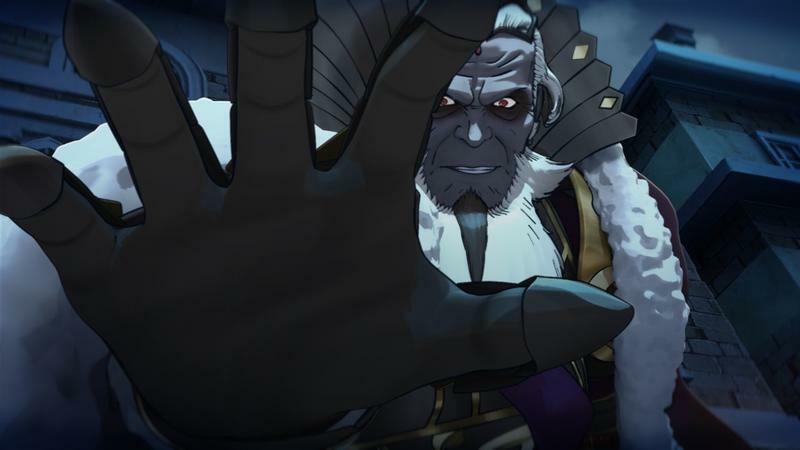 Certain matters come to light, and you realize that the Nohrian king isn't who he says he is, and things get really rough at that point. 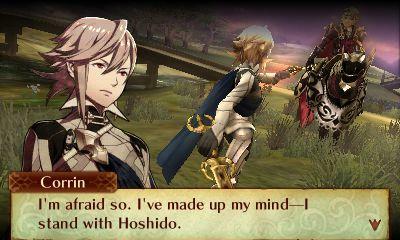 That's when you're met with the choice between joining forces with Hoshido (that would be the Birthright path), battling the Nohrian empire from within (that would be Conquest) or going your own way and figuring this whole thing out alone (Revelation). Each choice presents a dynamically different, full campaign. This choice will not only change the story you encounter, but it will also affect how much challenge you'll enjoy. 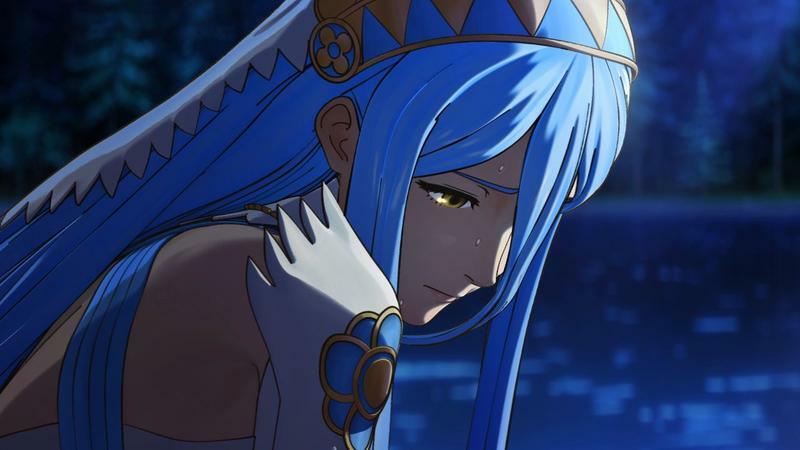 I say this is one of the hardest choices in the game because it genuinely changes up how Fire Emblem Fates feels. Will it be a grinding struggle, or will it be a battle of equal powers? That's where I think players need to be most honest with themselves. Just like choosing between casual and classic difficulty, the latter featuring character permadeath, picking these campaigns really determines how much you will personally enjoy the game. 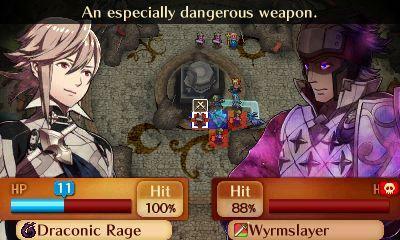 If you want a tougher Fire Emblem, go with the tougher route. 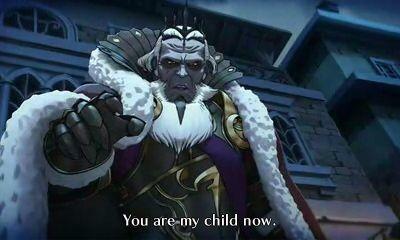 If you find that challenge to be taxing, play through Birthright first. 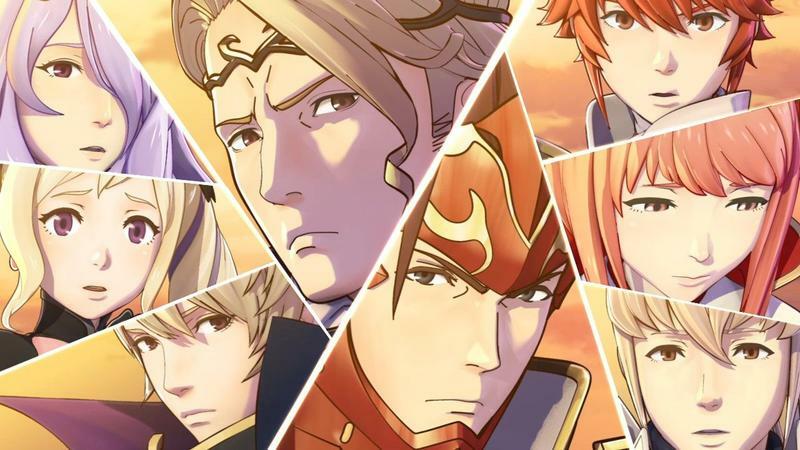 At its core, this feels like the same Fire Emblem we had with Awakening. The on-the-ground combat feels largely the same, though there are some tweaks and changes that I'll get into. If you were hoping for some sort of revolutionary change, that's not here. Nor should it be here, quite frankly. 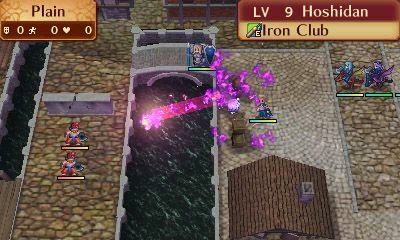 Fire Emblem has always had a wonderful mechanical hook, and that remains intact. The good news is that the UI has been changed up enough to more effectively communicate relevant battle information to the player. You can swap through several different views at the touch of a button, learning exactly how much weapon damage you'll deal, if you'll attack twice and if your neighbor will join in on the fray. The game also, at least in my opinion, does a better job explaining when friends will defend you. You have a shield meter that charges up as you're partnered with a peer. That peer will never attack in partner status, they're simply there for support. Once your shield meter reaches full charge, you're friend will jump in during your next opponent's attack and block all damage. That's another tactical wrinkle for players to consider while playing, and it's especially useful on higher difficulties. While I won't explain why, there's a new feature on the battlefield called Dragon Veins. 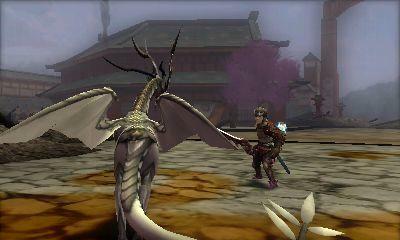 Specific characters with certain story beats can use the Dragon Veins in battle. 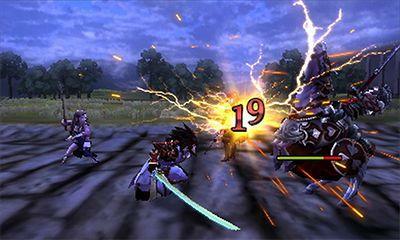 Much like a glittering spot on the ground, players must stand on them and activate them during their turn. These Dragon Veins do all sorts of interesting stuff. Lightning can strike players in a given area reducing their HP to 1, you can raise traps to slowly grind down the HP of characters in a certain spot and you can even alter the environment to make traversal easier or tougher for characters. These Veins have the ability to swing the momentum of battle wildly, if used correctly. My complaint is that they don't appear often enough. One of the more controversial tweaks with longtime fans will be the fact that weapons no longer degrade. 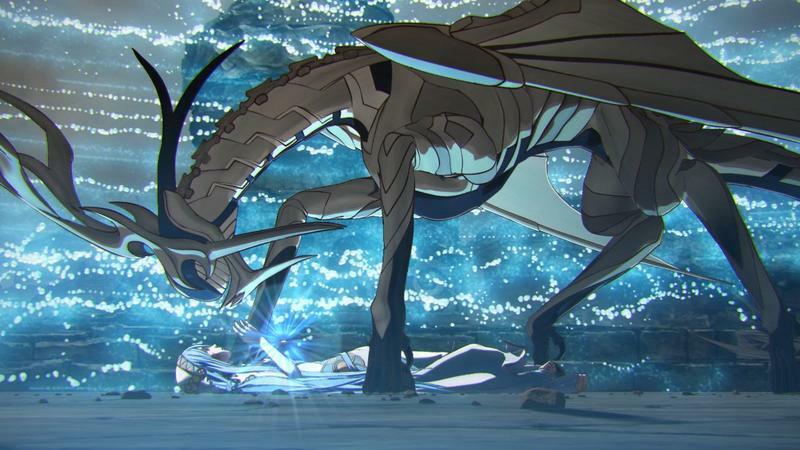 With the exception of staffs for healing and rescues, weapons never break apart in Fire Emblem Fates. The steel sword you find or buy two hours into the game will be yours from then on out, even packing the ability to be forged and upgraded with the right ore. This makes the game easier, there's no doubt about it, and series veterans might be upset by it. For me, I spent less time worrying about weapon status and more about character growth and positioning. I liked this change, though I get why others might not. In Birthright especially, I found that a few characters became absolute tanks at only seven or eight hours into the campaign. Thanks to the presence of challenge missions and grinding specific relationships, I had a handful of characters that could win every single battle by themselves. They went largely unchallenged from seven hours played, and I actually found myself pushing them to the rear of conflicts simply so that lesser characters could get in on the action. 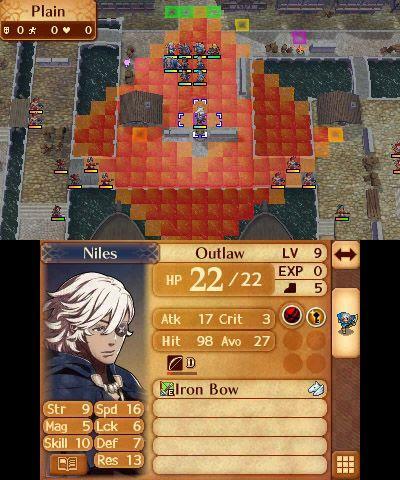 This happened a bit in Fire Emblem Awakening, if I remember correctly, but I don't recall having so many absolutely beastly characters in that game. Maybe I just got lucky with leveling and Master Seal usage here? 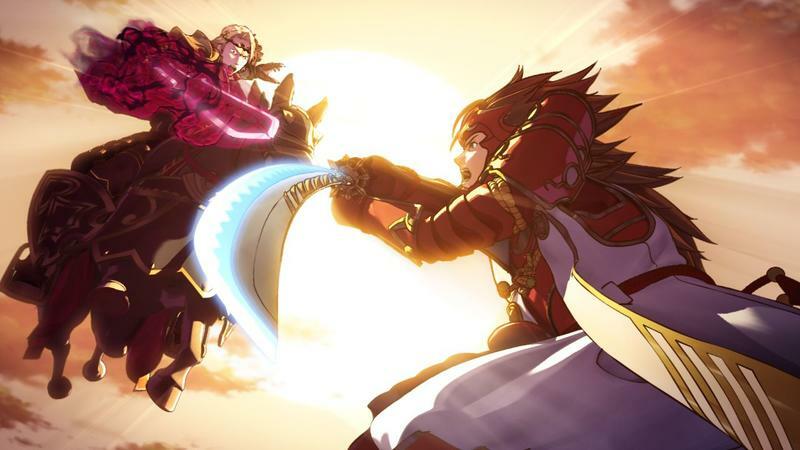 Fire Emblem Fates is a few degrees easier than its predecessors, especially when compared to the now classic games in the series. 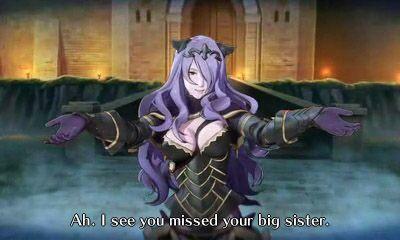 Birthright will be a cinch for veterans, though it does pack a good enough story to be experienced by all players. Tweaks like better UI make the game easier in a good way, though weapons that don't deteriorate make it easier in a way that some players will find annoying. Know your own play style and pick harder difficulties if you think those tweaks will make the game too easy. Modern portable gaming standards in the RPG world dictate that there's some sort of home base management in the background of any given game. 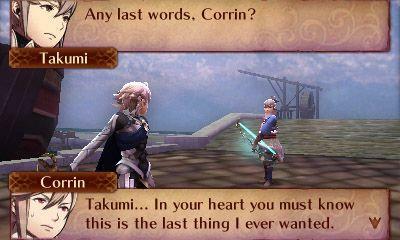 Consider, say, Bravely Default for a second. 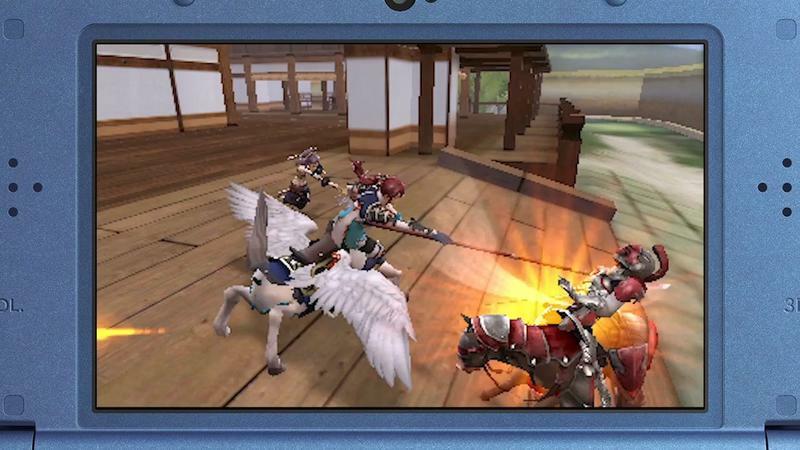 That game had a whole village management system complete with work being done while your 3DS was in sleep mode. 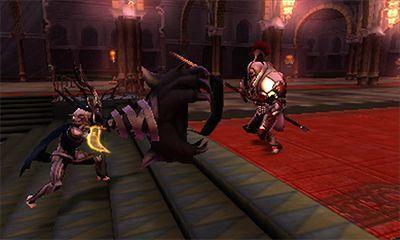 While not quite as smartphone gaming like, Fire Emblem Fates does feature a castle that can be managed and upgraded by the player. On the one hand, the late game bonuses that you get from using your castle, talking to your army and hopping into each and every shop and room at the end of every battle are too good to be ignored. However, getting to that point over dozens of hours can get rather annoying. After every single battle or real time calendar day, you're castle will refresh. Units will need to be spoken to (they'll regularly have items), buildings should be built, lotteries should be played and the arena should be wagered on. You can totally and completely ignore this, but, like I said, the late game benefit to having a fully operational and upgraded castle is pretty solid. The problem is that all of the checking and talking feels like insane busywork before that happens. I'm just not sure if it's worth the time spent. 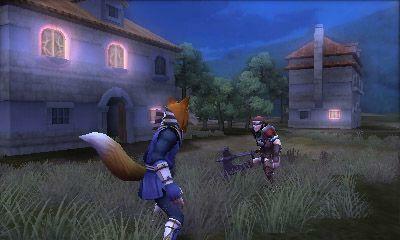 One thing that I did genuinely like about this castle creation stuff was that your castle can be attacked. 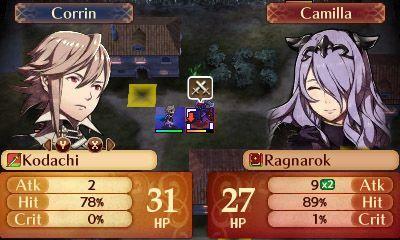 However, those battles don't come nearly often enough for my liking. You can install defense systems and special upgrades specifically for these castle bouts, but they come far too seldom. I want more castle combat! 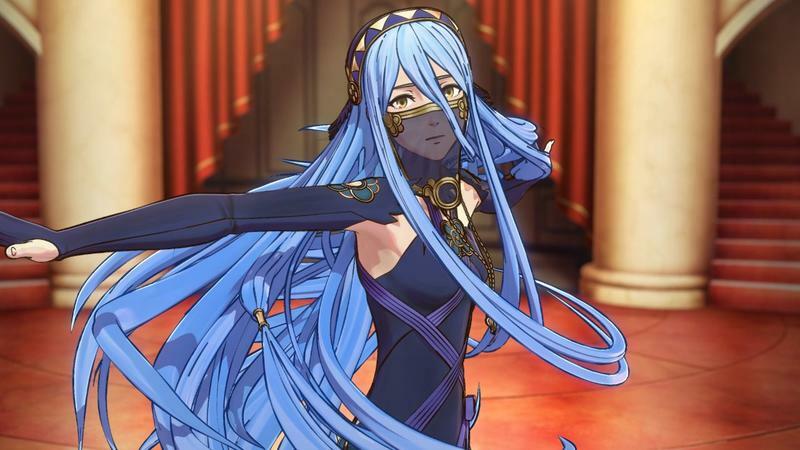 Fire Emblem Fates presents one crazy way to sell a game, there's no doubt about that. Given today's consumer climate, I'm not really sure how gamers will feel about paying $20 for additional campaigns once they complete the game once. 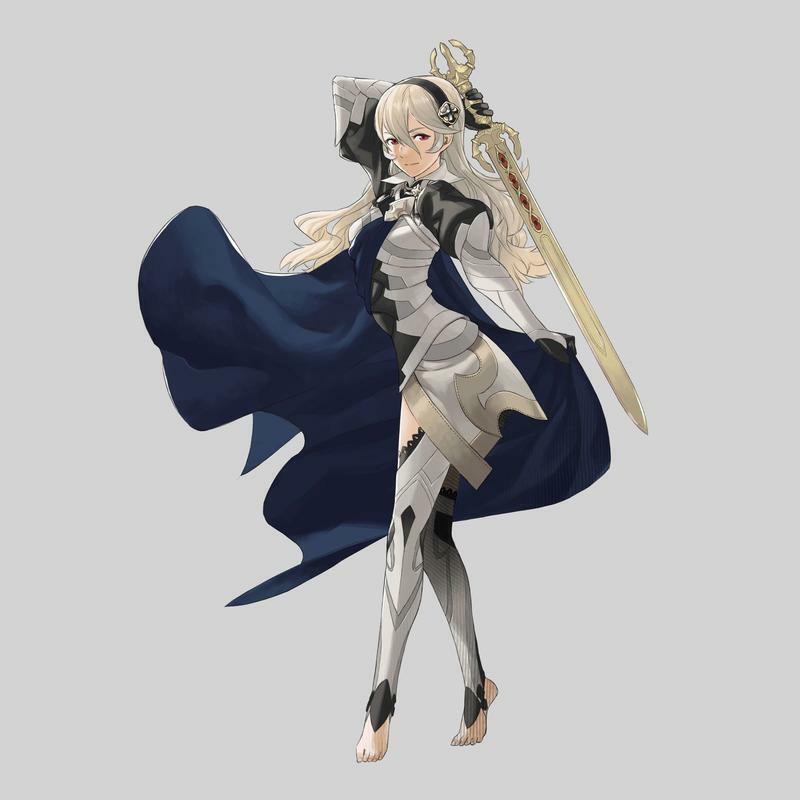 I think Fire Emblem Fates is well worth the expenditure, and there's definitely enough in the $40 package to satiate most gamers. The option to keep going, to experience a unique campaign, that does come at a price, but it's reasonable in my mind. However, I don't know if gamers will agree. 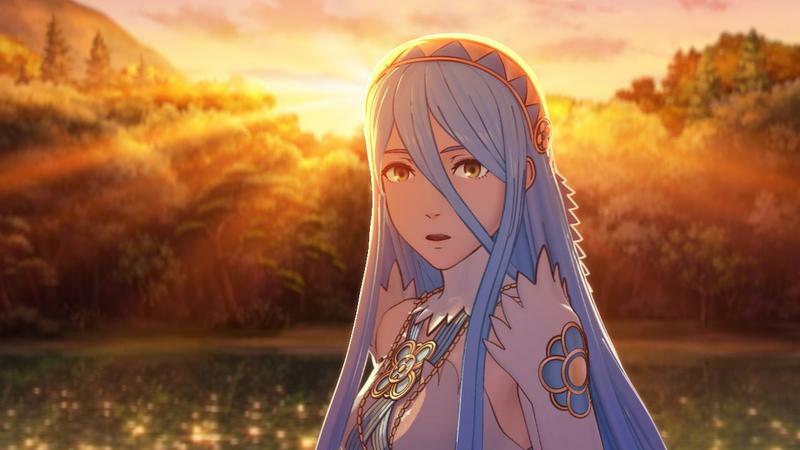 I know I said it several times over the course of this review, but I really can't be any more emphatic about the fact that how much you'll enjoy Fates and all or one of its campaigns comes down to knowing yourself and making the right choice. Really, if you find difficulty and permadeath to be a slog, pick the easier campaign and casual settings. If you want this game to be brutal, go the hardest route possible. 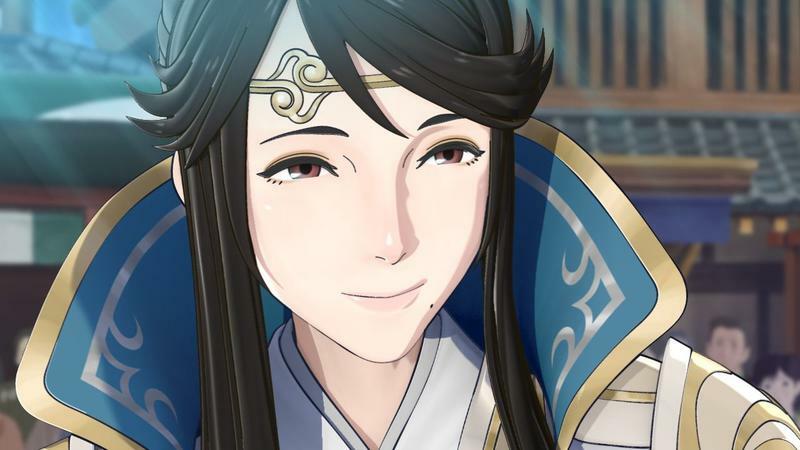 Intelligent Systems and Nintendo are completely transparent about this choice, so read up and make the one you think you'll enjoy most. Now, I have extra campaigns to beat and more battles to fight. 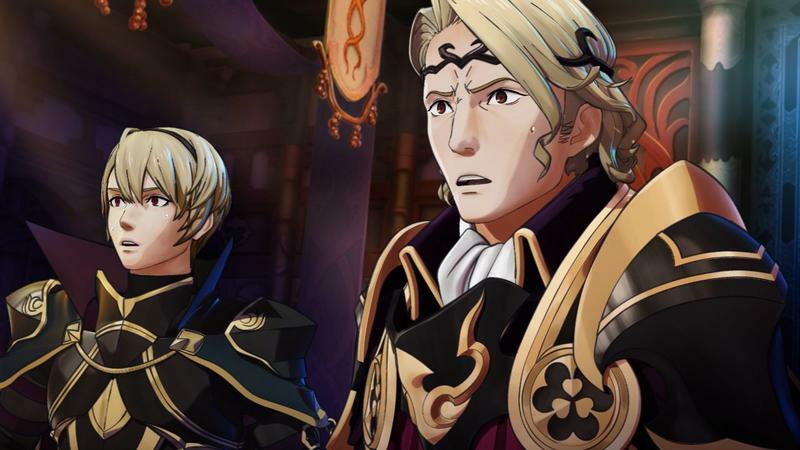 Disclaimer: We received the Special Edition of Fire Emblem Fates. 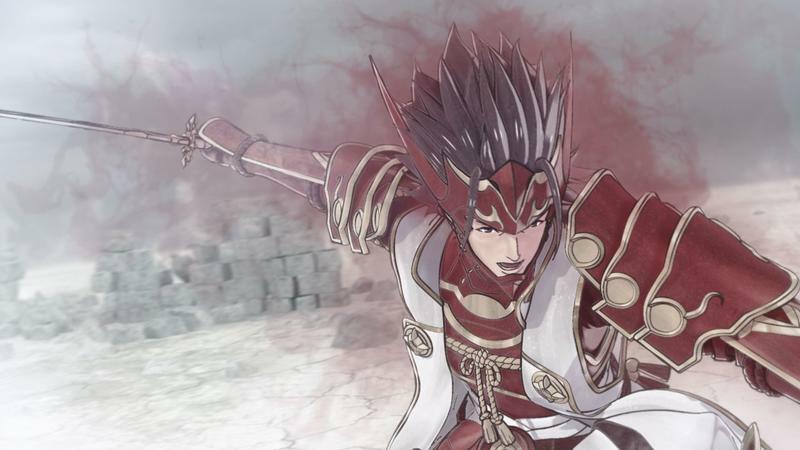 We beat Birthright and played most of Conquest before starting this review. 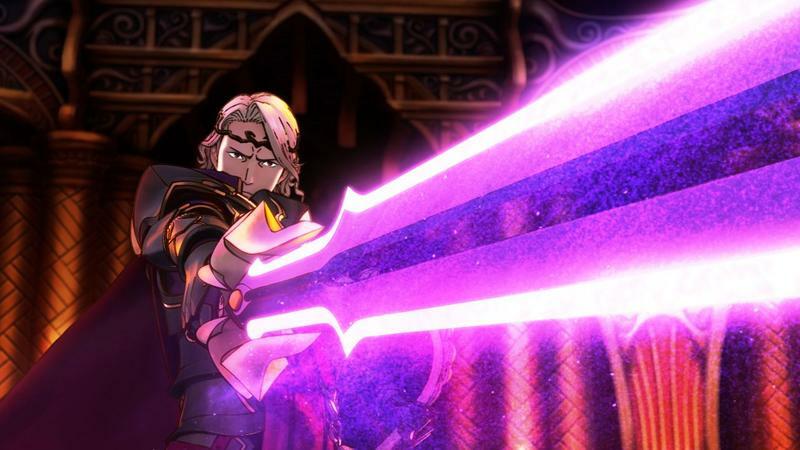 We did not try the amiibo functionality because we don't own any Fire Emblem amiibo.